We were fortunate enough to get permission from the Serbian Ministry of Defense to visit the Zastava factory in Kragujevac, Serbia. It was a wonderful trip that I will have to describe in better detail another time, for today I’ll leave you with notes from the Zastava part only. 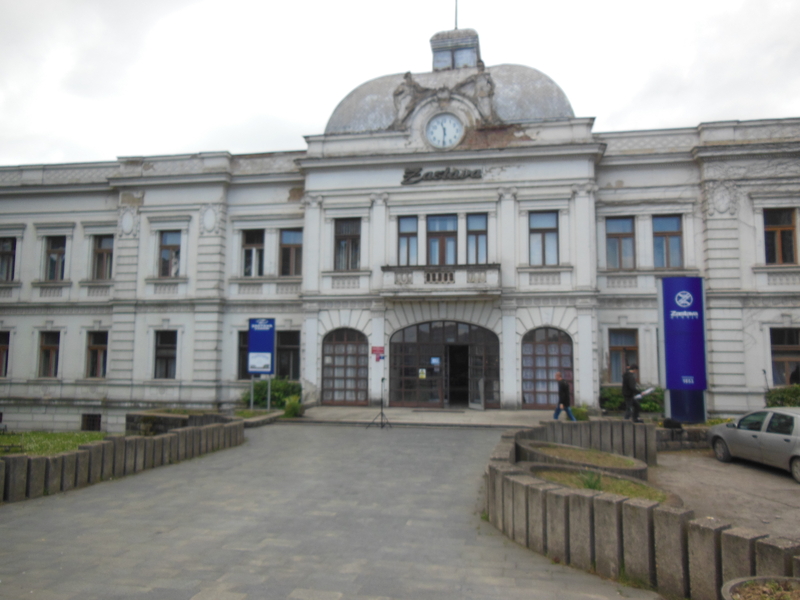 After a bit of confusion and while I jogged my memory of a language I hadn’t studied in a decade we were walked to the museum which was housed in one of the older buildings on the 160 year old factory grounds. On display along with the stories of it all we saw examples of most of what Zastava has spent the better part of two centuries producing. What surprised me was to learn that Browning, Mauser, and Winchester had visited and consulted with Zastava over the years along with many other great inventors. 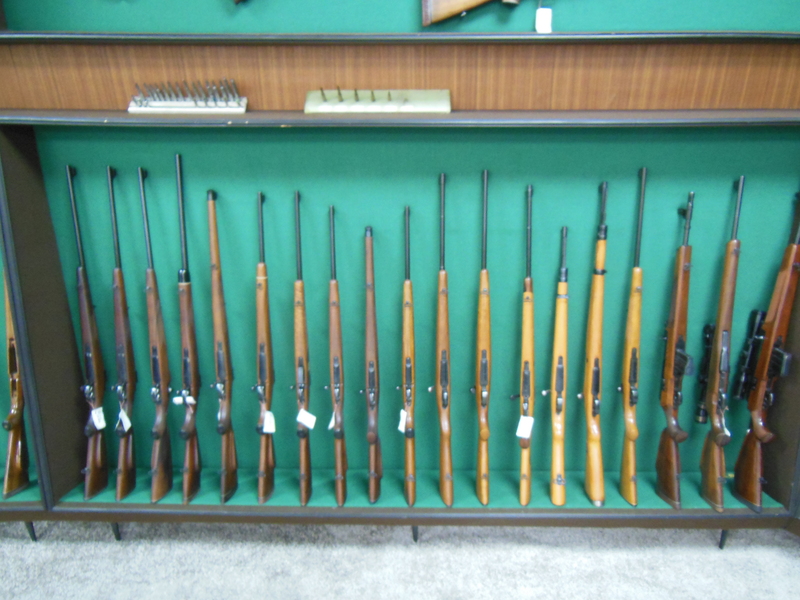 Here in the US the most avid of shooters might know them for their PAP line of AK rifles and pistols, perhaps a Tokarev variant or two, and the most hard-core know of their Mauser-action based hunting rifles in a wide variety of calibers. What most of us don’t know is that they produce a variety of items from house-hold rakes and hoes to anti-aircraft machine guns. Since I’m sure you’ve wondered, yes, Serbia was bombed extensively by NATO and of course Zastava was a target. We were shown a section of the compound that was absolutely leveled, while the adjoining buildings were intact. The explanation given to us was that the leveled building houses their CNC machines while the intact building was where civilian products were made. Aside from that, and the guide in the museum we were pleased to note that few other references of the bombings were made. They understood that Erika and I had nothing to do with the politics of the day, nor any military actions taken against their country. There were two mildly entertaining moments of note: when it became apparent that I had a military background and we were then asked what our ages were, and a second moment while alone with their gunsmith in the concrete tunnel (see videos) and he revealed to me that he had been an airborne sniper, and was of the appropriate age to have possibly taken shots at some friends of mine. 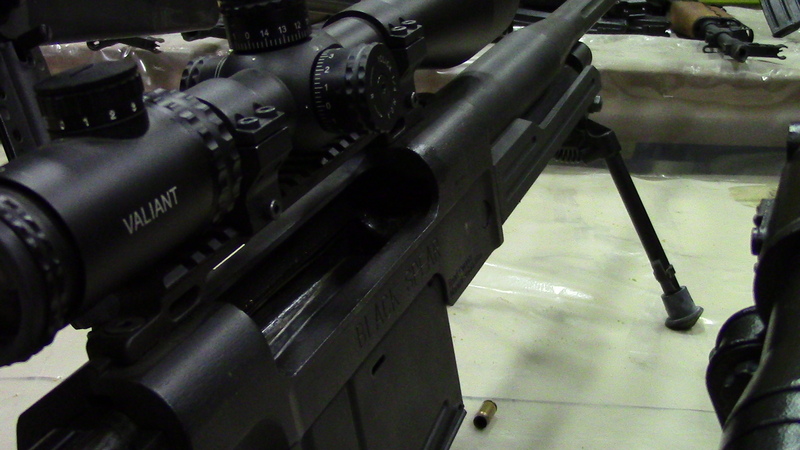 Politics aside the people were wonderful and we had a great time shooting everything from 9mm to 12.7x108mm products including some prototypes in .338 Lapua and other non-Soviet calibers. Of particular interest to me as a US consumer were the M21 and M91. The M91 in 7.62x54R is the replacement for the M77 which was in 8mm Mauser. Century International Arms had been in position to import them as a sort of replacement on the market for the Tigr, and PSL. In my opinion it’s a better rifle than even my VEPR in the same caliber. Century told me that they had canned it for lack of consumer interest and I am working with them and Zastava to see about getting a couple examples to prove to them just what a demand there is. On our Facebook page you can find a link to a petition that a member started with the intent of showing Century just how many people want one. The M21 is a modernized AK platform in 5.56x45mm. More than just a re-chambered AK it is feature packed and worth a look. I’d love to have one of these for 3-gun to be able to remain true to the AK family, but have the ability to buy range-legal ammo in a variety of loads. Take a look at the videos and keep an eye out for more to come. 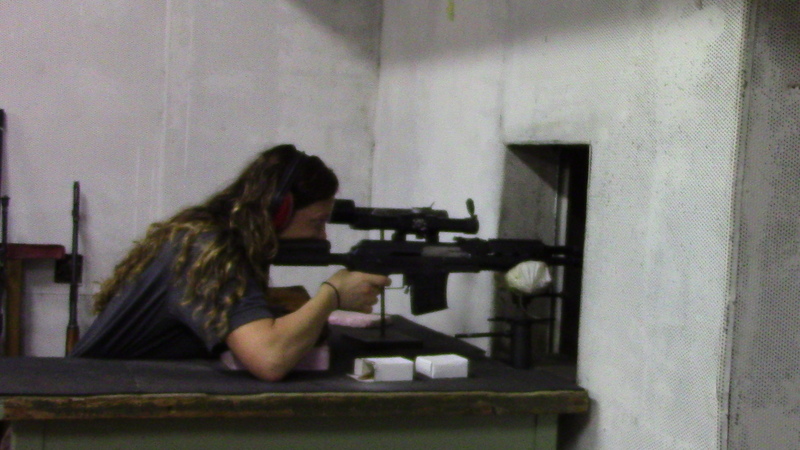 .308 was the smallest option of the day. 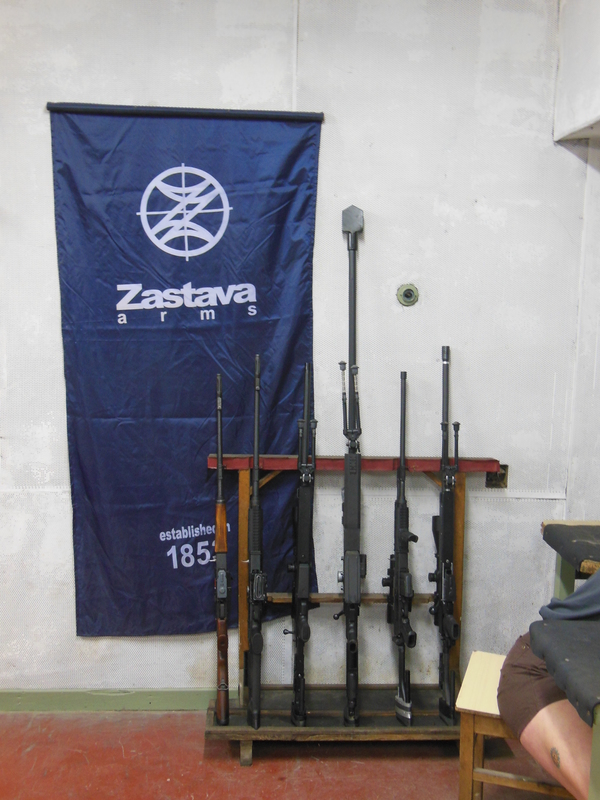 Some of the rifles Zastava produced in the past.